The 2018 Global Cuisine Awards Celebrate Los Angeles Restaurants Felix, Spago, CUT by Wolfgang Puck, Mr. Chow, Howlin Rays, Odys + Penelope and more! Beverly Hills — Los Angeles’ top restaurateurs, chefs and tastemakers gathered in Beverly Hills on Sunday, December 17 to celebrate the 2018 Global Cuisine Awards presented by Global Talents Media Group. 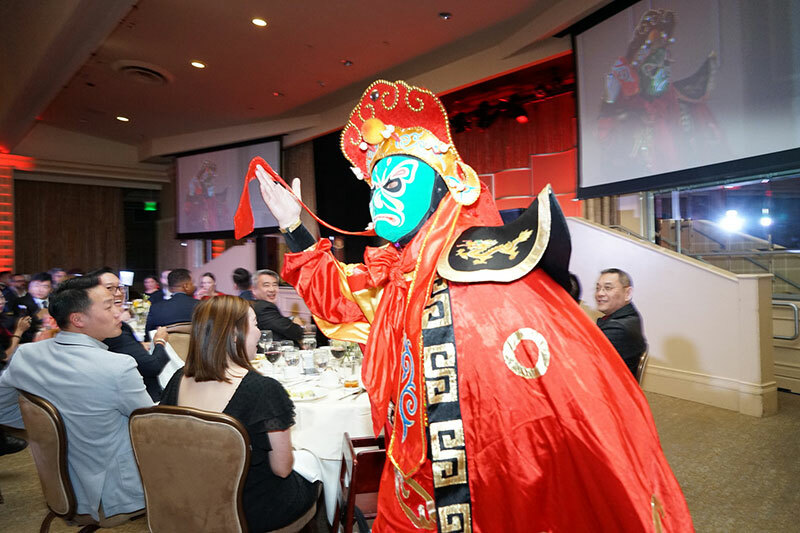 This year’s Global Cuisine Awards, sponsored by Lala Noodle honored Los Angeles Restaurants for their impact on the world’s food community. The Global Cuisine Awards is proud to announce the 2018 award recipients. 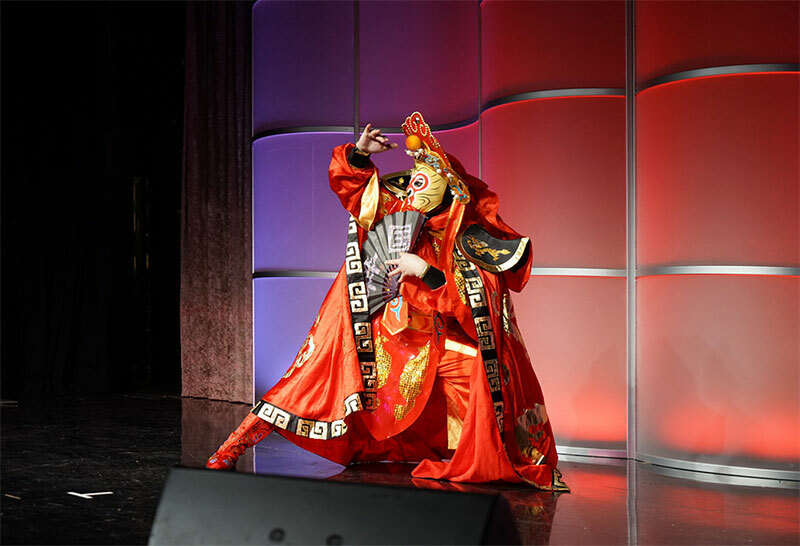 In between awards the audience enjoyed a Bian Lian Chinese face changing Opera show with brightly colored costumes as well as Christmas carols from the X Factor’s RoxXy Montana and the LALA Girls. 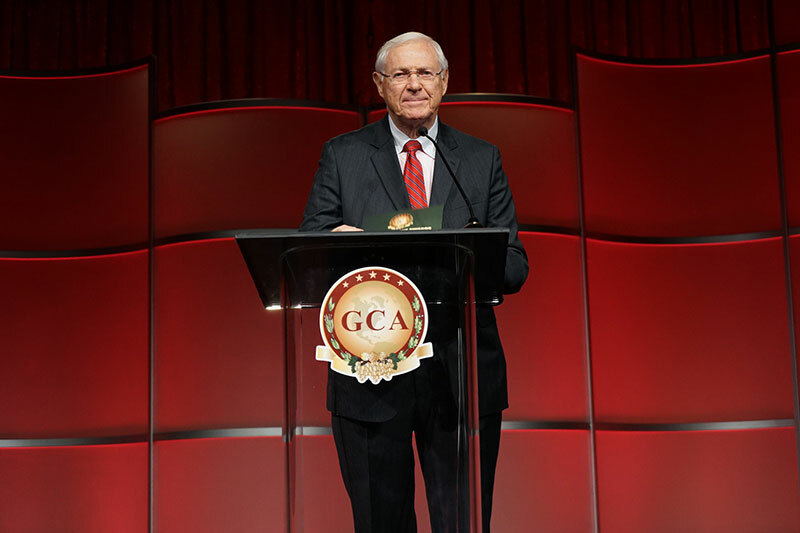 The Global Cuisine Awards presented by Global Talents Media Group honors the worlds best tastemakers, restaurateurs and chefs in local, national and international markets. The award recipients are chosen from four categories, an anonymous group of culinary professionals, published food critics, public review websites and GTMG recommendation.